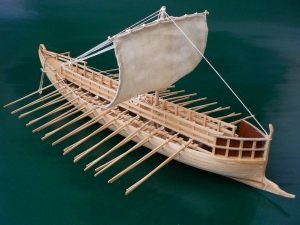 Viking Ship 780 Scale 1:40 Length 510mm. 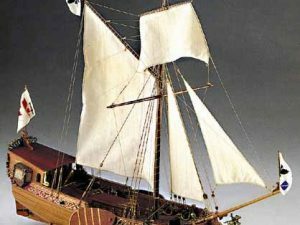 Viking Ship 780 Scale 1:40 Length 510mm. 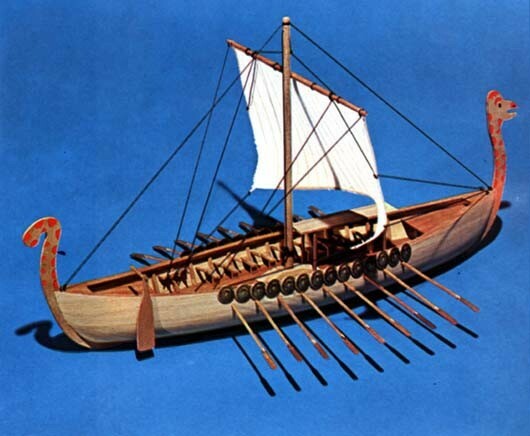 This is a very nice 1:40 scale model of a typical Viking longboat. 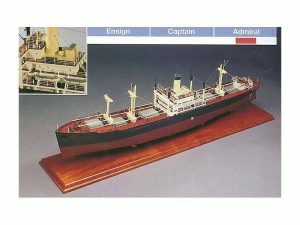 This would be a good choice for a beginner into the world of plank on frame ship modelling and with care he will achieve a fine display model. 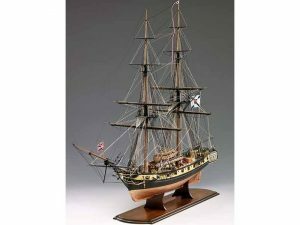 A plank on frame construction, the kit contains:- Building plans with general details, English instructions, walnut or lime planking doweling for masts, spars and oars, full set of detailed brass shields and sailcloth. All sheet plywood sections are laser cut for greater accuracy.